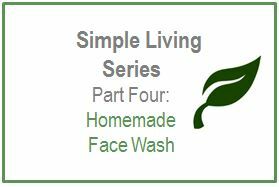 Here is one of my favorite experiments so far: homemade face wash!! So confession: I don’t always wash my face. Especially if I don’t wear make-up that day. It’s just a pain. Call me lazy or unhygienic – whatever. ALSO, I hate buying face wash because it can get expensive (I am super cheap, have I mentioned this??). But, I’m not going to lie… Once I made this stuff, I wash my face almost everyday. MOSTLY because it has natural oils that remove makeup AND it’s all natural ingredients (not to mention cheap and lasts a long time). This recipe comes from a very productive play date a friend and I had a month ago to make some amazing natural goods. SO, I’ve been using the face wash since then, and I really like it. It’s different than a face wash you would buy from the store because there is no lather, which I’ll admit was weird at first. But because the base is coconut oil, it can also be used as a makeup remover. 2. Once melted, remove from heat and add in the remaining ingredients. 3. Store in a glass jar and keep it in a cool place. Ok, now I just have to share some simple living philosophy that’s been bouncing around in my head for a few weeks now… mostly because if I don’t write it down, it will just disappear into my brain. So, I really enjoy learning about living simply. If I’m completely honest, is mostly because I’m a woman and I need something to control :) Better this than my husband’s schedule, am I right?? Just kidding (mostly). But really, making something useful from scratch, that you can make again and again, with very little ingredients…. doesn’t that just feel nice to you?? It makes me feel empowered and happy – like if for some reason grocery stores stopped carrying face wash (drastic I know, but whatever), than I would be OK. However, I don’t want to fall into the trap that if I can make everything from scratch that my life will automatically be different/better. We all know I’m not actually in control of a whole lot in life by creating these products from scratch. 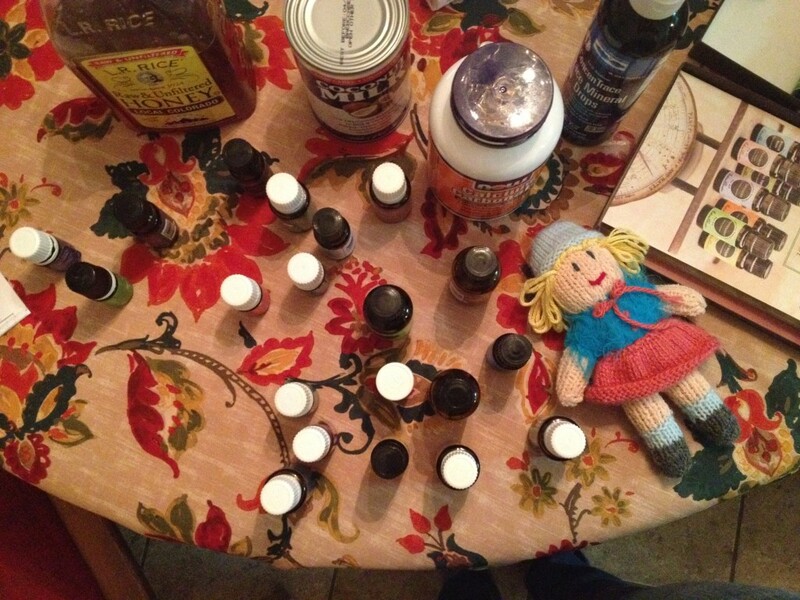 In the end, it won’t really matter if I use store bought face wash or I make my own to avoid chemicals: I will still get sick every once in awhile, and the possibility for major illness is still there, despite all my attempts to thwart it. Life is bigger than that and there have been so many people before me that have already done what I am doing, and they didn’t solve the meaning to life, or find a “cure all” for all sickness. Anyways, I would love to hear your “simple living philosophy”, even if it differs from my own. Teach me something new people! 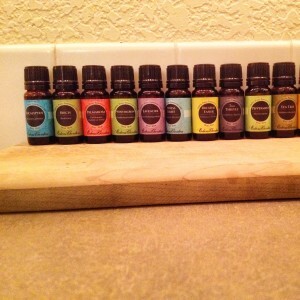 Also, let me know if you make the homemade face wash, I want to know how it works with other skin types!